A2 motorcycles bridge the gap for those who don’t want to ride on a 125cc machine anymore and who are not able to ride a full category A bike. 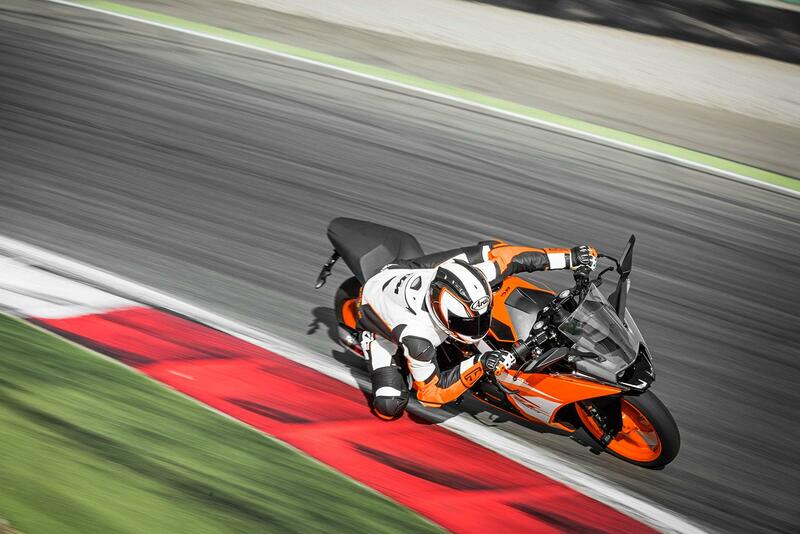 Riders restricted by this licence category can ride a motorcycle with a power output of up to 35kw (47bhp). This can include motorcycles that are restricted too so long as they don’t make more than 70kw (94bhp) as standard. The A2 license is typically held by riders between the ages of 19 and 23 who have moved up from either their A1 license or CBT, both which restrict riders to a maximum capacity of 125cc, but who are not yet able to take their full category A license. It doesn’t mean that you need to be limited by a poor selection of machines though, with many manufacturers now offering smaller capacity machines that range from 250-500cc. Here are our top 5 new bikes that are A2 licence compliant straight from the crate. 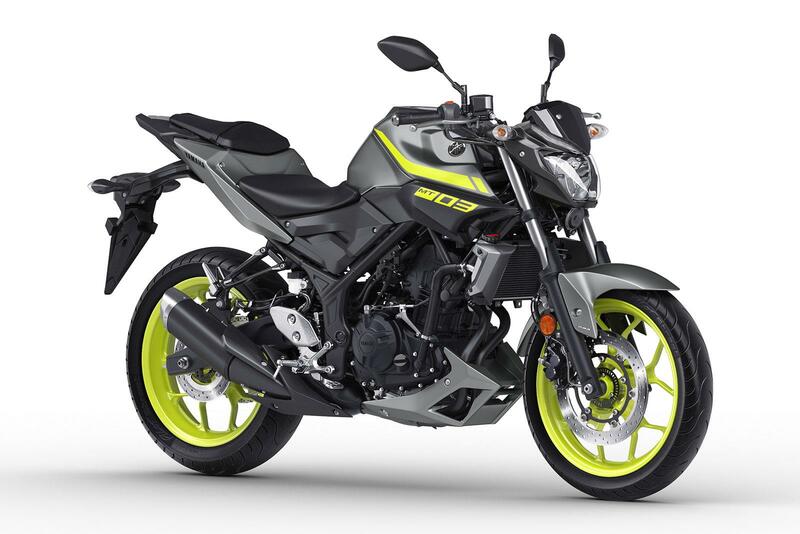 This is a bike for A2 licence holders to be excited about. 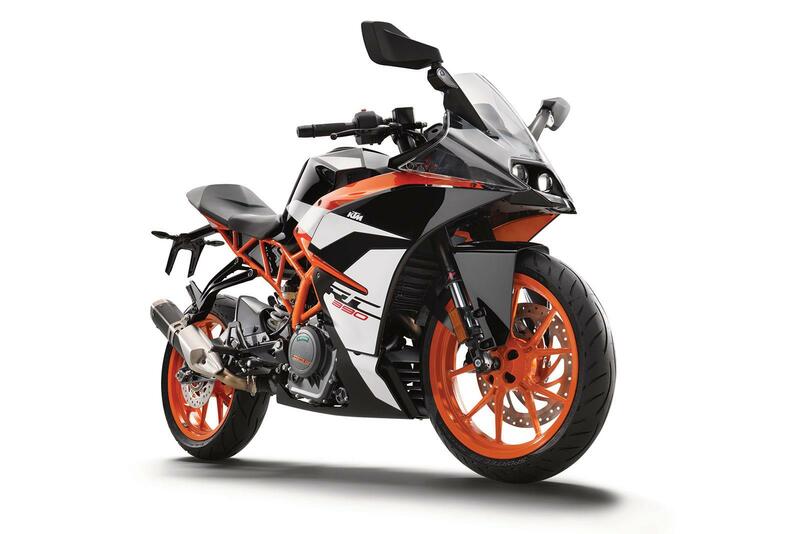 Inspired by KTM’s Moto3 machine, the RC390 features a punchy single-cylinder engine, steel trellis frame, aluminium swingarm and fat, sticky tyres, It has easy ton-up performance, lets you rail through corners like Jack Miller and is built with loads of racy touches. 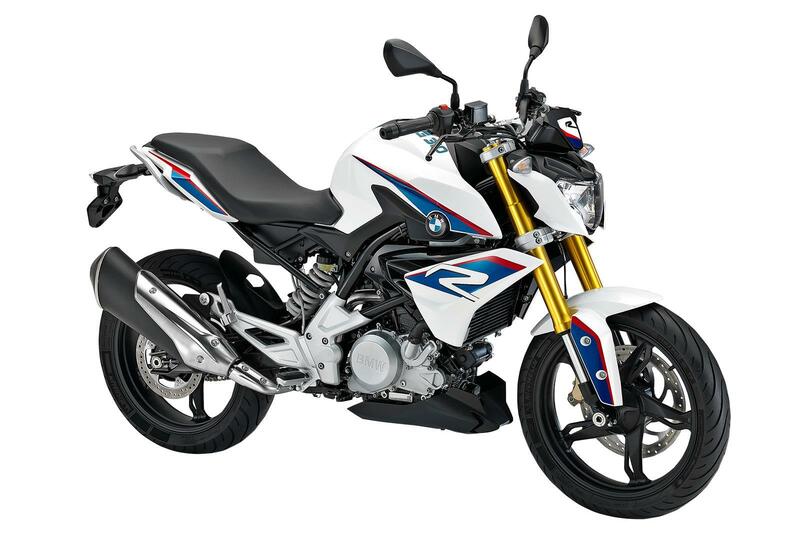 BMW’s A2 licence-friendly G310R is arguably their most important bike to date. The German firm wants to tempt new riders into motorcycling across the globe and this is the machine they hope will draw them in. It’s well built, light, easy to manage at low speed and it even has a sporty side when you push it hard. The clutch and gearbox can be a little tricky at low speed though. An excellent introduction into the world of sportsbikes, with a proper big bike feel and enough power to keep even the most experienced riders entertained. The styling upgrades bring it right up to date, while the suspension and air flow tweaks help keep the ride engaging and easy. 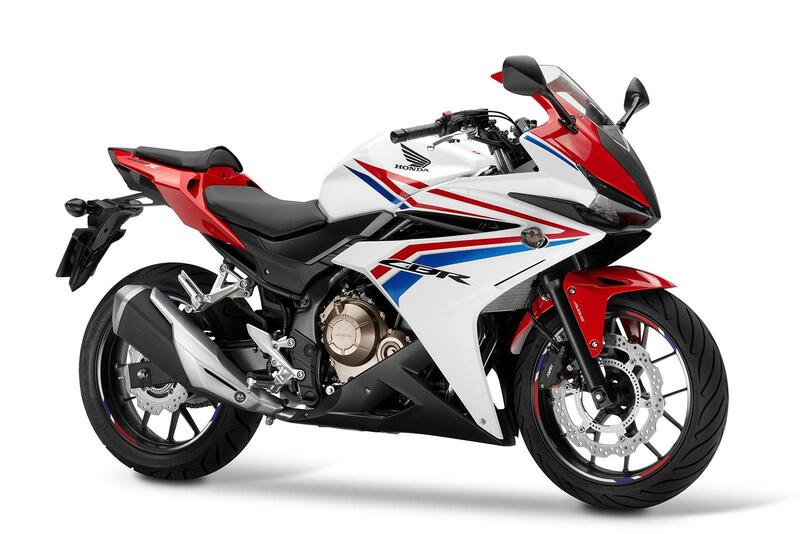 New for 2017, the GSX250R is powered by a 249cc parallel twin engine that pushes out 25bhp. This bike is perfect for those who are moving up the ranks but who might be intimidated by something much bigger and will make a great stepping stone for a rider coming from a 125. 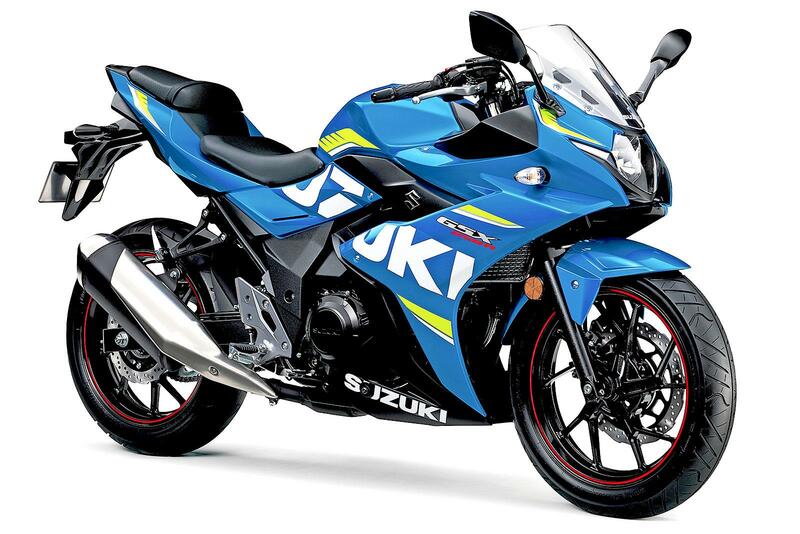 It’s just arrived in Suzuki dealerships now too. Visually stunning and mechanically sound, Yamaha’s trick new “roadster motard” creates its own little niche in the market. Ideally an urban/commuter tool, the Yamaha MT-03 gives you more than enough fun if you want some bendy weekend scratching too. The handling is superb too.